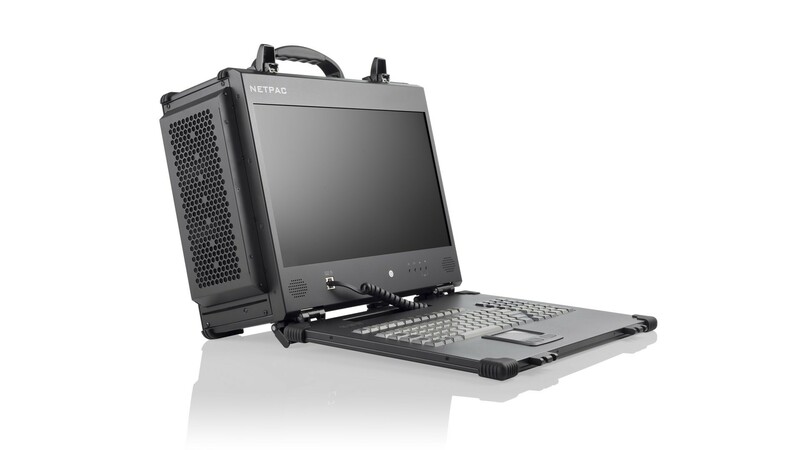 The NetPAC is your next-generation portable server for network monitoring, capturing, and analysis. This server has been designed from the ground up to meet the applications' requirements on cooling, massive storage expansion and serviceability. 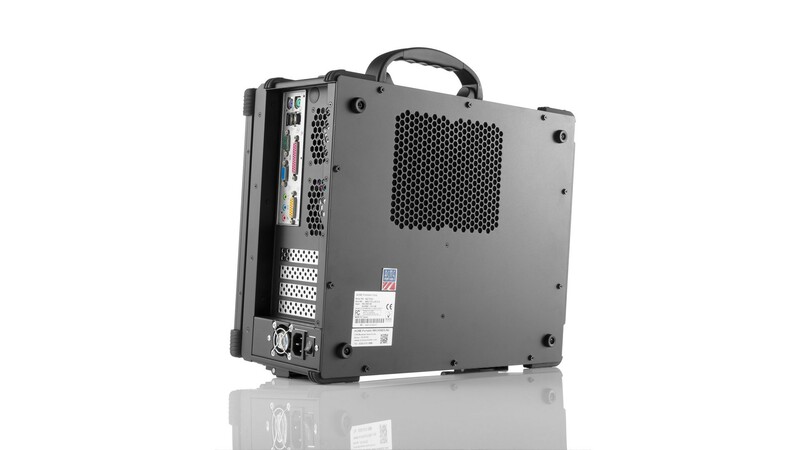 Fully integrated with enterprise class SAS drives and RAID controller with up to 12Gb/s throughput per port, the NetPAC is the most powerful network appliance portable platform. When integrated with high-performance 1GbE, 10GbE, and 20GbE capture cards, it is capable of sustained, multi-gigabit per second recording of network traffic without packet drops. The NetPAC simply provides an effective and indispensable platform for the manipulation and in-depth analysis of network traffic recording applications. What separates the NetPAC from the rest is its massive storage. 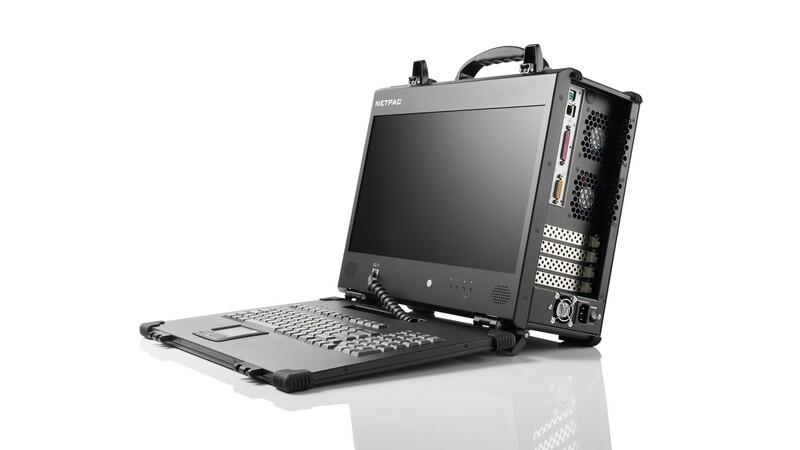 This portable computer supports up to 16 removable 2.5" removable drive bays for a total of 32TB of HDD storage or 16TB of SSD storage. In addition to massive storage, these hot swappable HDD/SSD make for easy transfer, upgrade, and maintenance. The NetPAC is integrated with high speed 12Gb/s RAID card and media for the fastest data sequential write performance. It has been designed from ground up to meet the requirements on cooling, massive storage expansion and serviceability. When you combine the massive storage, high-speed RAID card, and great cooling, the NetPAC simply becomes a powerful network appliance platform. It is an all-in-one portable form factor that can be integrated with high-performance 20G/40G network capture cards. As a result, it is capable of sustained, multi-gigabit per second recording of network traffic without packet drops. "Industry's best rugged portable workstation"
"High performance rugged portable computers that outgun everything else out there." Acme products have been designed from ground up to meet the requirements of modern day needs of cooling, massive storage, and speed. 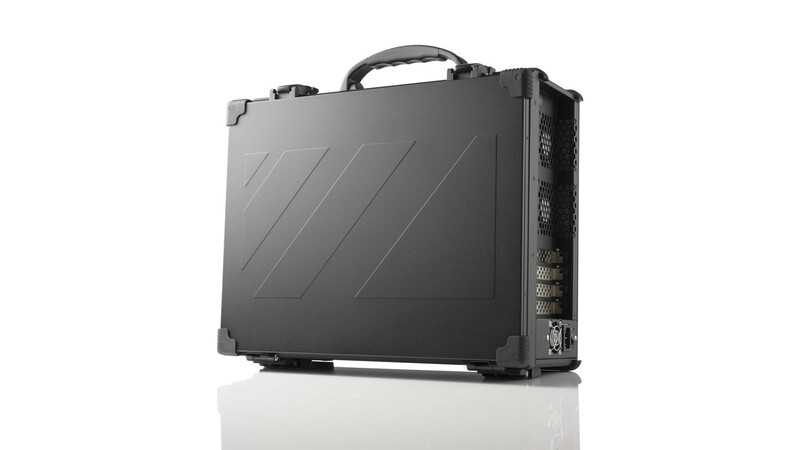 Our portable systems are the most powerful platforms on the planet. They can be integrated with dozens of expansion slots, high-performance 20 Gb capture cards, and more without a drop in performance. Acme products can also be tailor-customized to your specific needs. ACME TM System is a DBA of ACME Portable Machines. ACME Portable Machines, Inc. was founded in 1994, and is an industry leader in the rugged portable computer market. In 2013, ACME TM System was created to provide the necessary tools for the test and measurement market. Equipped with knowledgeable scientists and engineers, ACME strives to provide powerful systems that make analyzing, testing, and monitoring simpler and faster. Copyright © Acme TM System All rights reserved.